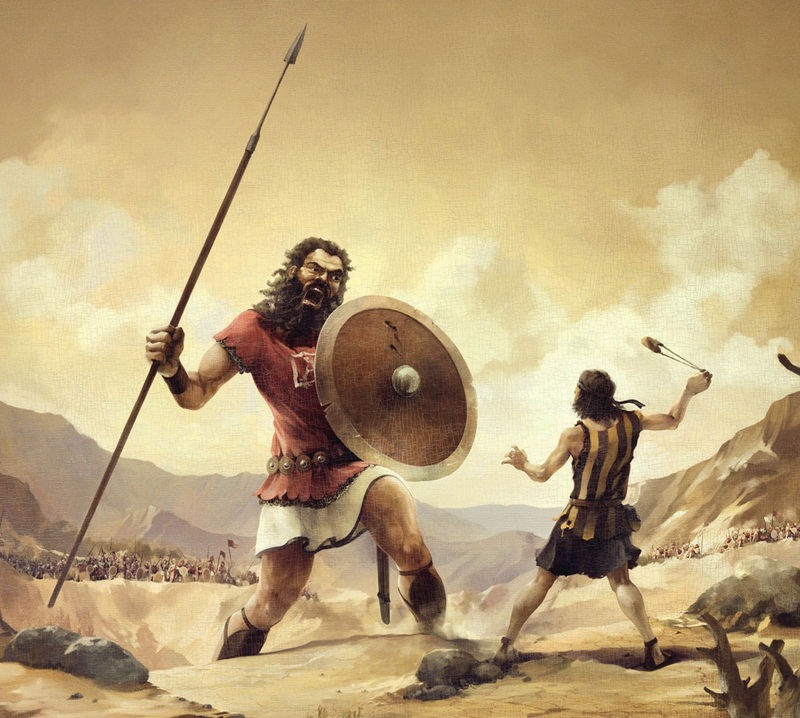 When you think David, you think Goliath, right? Big giant, young boy, overwhelming odds. Yet somehow good defeated evil, right conquered wrong. Goliath fell. The Philistines ran. And David went on to become one of Israel’s greatest kings, warriors, musicians, poets, and worshippers. Was it luck, DNA, divine favor? There’s no doubt that he was skilled and anointed. But look beneath the surface and you’ll find something even more foundational: David was a man of character. More specifically, a man after God’s own heart. How did that happen? He wasn’t born that way (see Psalm 51:5). He certainly wasn’t perfect (again, Psalm 51). So where did his character come from? His flocks were attacked by lions and bears. He was looked down on as the youngest. He was wrongfully accused and pursued by Saul. He was forced to leave his family and friends. He lived life on the run as a fugitive. His camp was raided and his wives were taken captive. He was nearly killed by his own men. He lost his best friend in battle. And all that before he became king! Any one of those things could have made David bitter, but instead they made him better. He learned courage in the pastures, leadership in the wilderness, trust in the trials. The problems that could have undone him were the very things preparing him to rule. You see, God uses the challenges in our lives as a catalyst for our development and a training ground for our destiny. He is interested in us becoming more like his son and invested in us doing all in our call. So he transforms setbacks into setups . 2. How might God want to use them to make you more like himself? 3. What if your setbacks are actually setups? Next Next post: Track it!